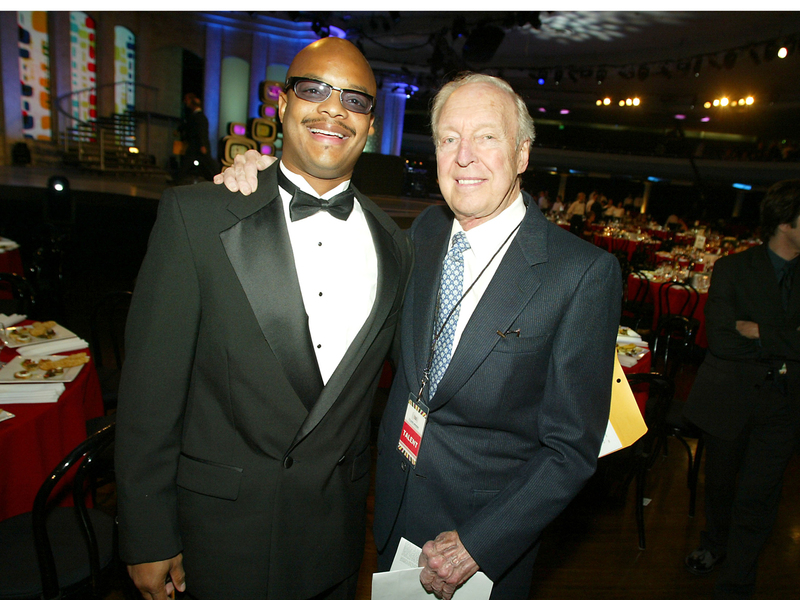 Todd Bridges: Conrad Bain "treated me better than my own father"
Todd Bridges said he "cried all day" over the loss of his "Diff'rent Stokes" co-star Conrad Bain, who died Monday at the age of 89. "This is probably one of the most heart-wrenching days I've had in a long time," Bridges told The Hollywood Reporter. "That Conrad's not going to be around anymore to talk to. Whenever I needed advice, I'd call Conrad." The two actors starred on "Diff'rent Strokes" for eight seasons. Bain played Philip Drummond, the wealthy Manhattan widower who adopts two young African American boys (Bridges and Gary Coleman). "He was a really good man," Bridges, now 47, told THR of his on-screen dad. "He really was like Mr. Drummond. Just an all-around nice guy. He treated me better than my own father treated me." "When I had my son, I took him to Conrad's house and he loved him, played chess with him, called him his grandson," Bridges revealed. "He just really knew how to take care of people." "I cried all day. I can't even cry anymore. I'll truly miss that man," he said. Bain's death leaves Bridges as the only surviving member of the "Diff'rent Strokes" core cast. Coleman died in 2010 at the age of 42. Dana Plato, who played Bain's teenage daughter, died of an overdose in 1999 at the age of 34.